You don’t send the kind to punish the cruel. You’re eighteen. Bored. Dad’s away a lot. Says its business, but you’ve seen the lipstick stains. Mum’s home. Too much. Keeping the world gin market afloat on her own. There’s Ariel, the family maid. She’s cool. The one piece of this messed up world that makes sense. And then there’s Raph. Raph’s the leader of your gang of two. He gets off on doing those things to the animals you both catch: the slicing, crushing, and maiming. Buried a few alive, too. His relationship with that hammer of his is sick. You run with Raph because, well, nothing else to do out here, right? Except if your folks found out what you’ve been up to, there’d be hell. Then you find it. Whatever it is. It can’t be what you think it is. Those things don’t exist. But it’s staring at you. Asking for help. Is it dying? Can these things die? You need to do something for it. Raph wants to do something to it. Time to choose. Do you run with the human devil you know, or take a chance on this thing that fell from the heavens? 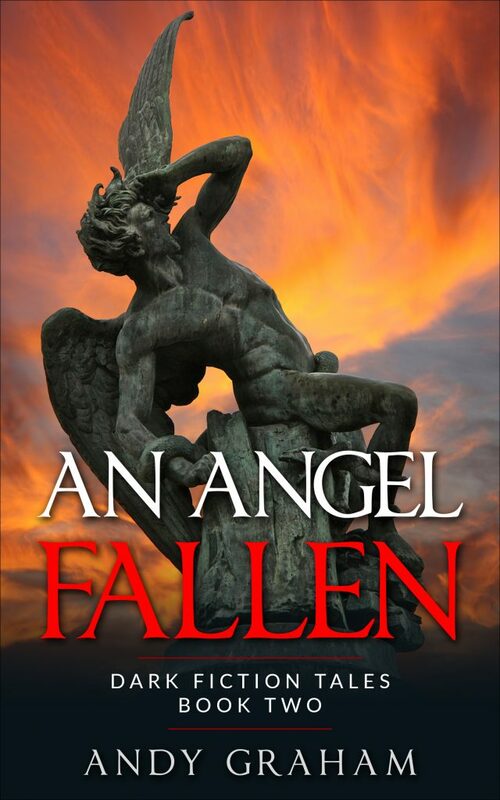 An Angel Fallen is a tale of divine retribution from British author Andy Graham. On a day when the world is struggling to stay sane, and is being ravaged by biblical plagues, what price will two teenagers pay for their past? 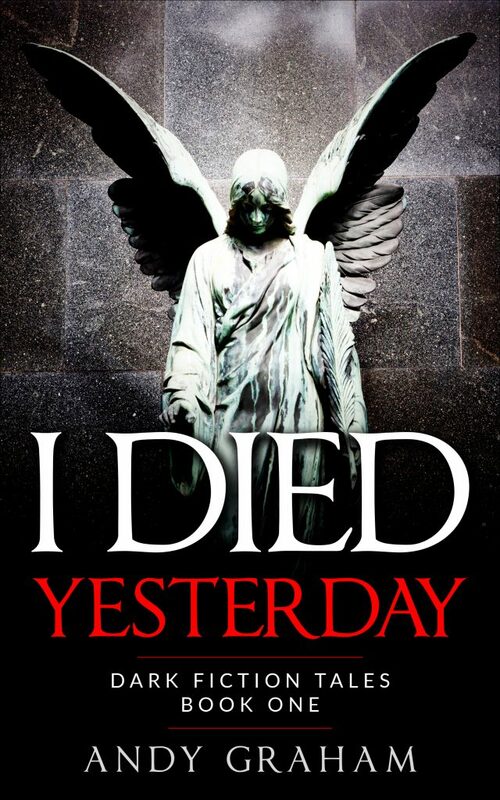 I Died Yesterday – An evening with an old friend becomes a morning after that lasts for ever.